Although most Americans get enough protein in their diet, some groups, such as elite athletes, have higher protein needs and may feel the need to supplement with protein powders. Many athletes turn to whey protein, but if you have an allergy or follow a vegan diet, you might be looking at alternative protein powders, such as hemp or pea protein. Knowing the differences between these two plant proteins may help you decide which is a better fit for your diet plan. When it comes to selecting a protein powder, it's important to look at the whole nutritional package. While you might be interested in getting more protein in your diet, you also might like the fact that hemp protein may help you meet your daily fiber needs. A 30-gram serving, which is about 3 tablespoons, of hemp protein powder contains 90 calories, 15 grams of protein, 3 grams of fat, 9 grams of carbs and 8 grams of fiber. The same serving size of pea protein powder contains 120 calories, 24 grams of protein, 2 grams of fat, 1 gram of carbs and 0 grams of fiber. The pea protein packs more grams of protein per serving than the hemp protein. Additionally, the pea protein may also be a higher quality source of protein. A 2012 nutritional analysis published in "Argo Food Industry Hi Tech" found that the pea protein is nutritionally similar to casein and eggs. A similar nutritional analysis published in 2010 in the "Journal of Agricultural and Food Chemistry" found that hemp protein is more nutritionally related to plant foods such as grains, nuts and seeds. When looking at protein quality, it is also important to look at a protein's digestibility, which means how well the protein meets nitrogen and amino acid needs. This is determined using the Protein Digestibility-Corrected Amino Acid Score, or PDCAAS. A protein that scores 100 percent provides all of the essential amino acids. Pea protein has a PDCAAS of 85 percent, while hemp meal protein has a PDCAAS of 46 to 51 percent. This means that pea protein is a better source of essential amino acids than hemp protein, and is a more complete protein. Whether you're mixing it with water or juice, or adding it to your morning oatmeal, taste is an important factor when trying to decide on a protein powder. 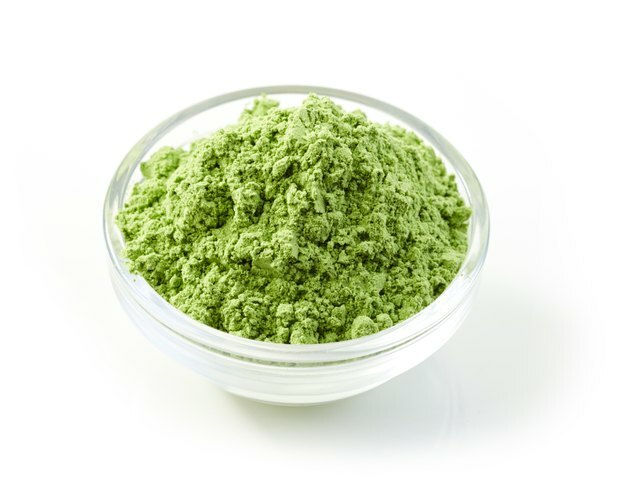 Pea protein has neutral flavor, unless using a flavored variety, and blends well with liquids. Hemp protein is gritty and has an earthy flavor, and may mix better when added to foods with texture such as a fruit smoothie or yogurt.